Incredible #CoasterMoments Can Be Yours! Different Kind of Nightlife: Ride Gatlinburg Mountain Coaster at Night! 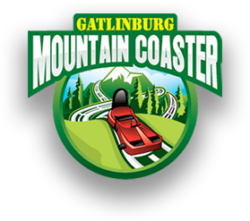 Exciting Things to Do in Gatlinburg: Everyone Loves Mountain Coaster!